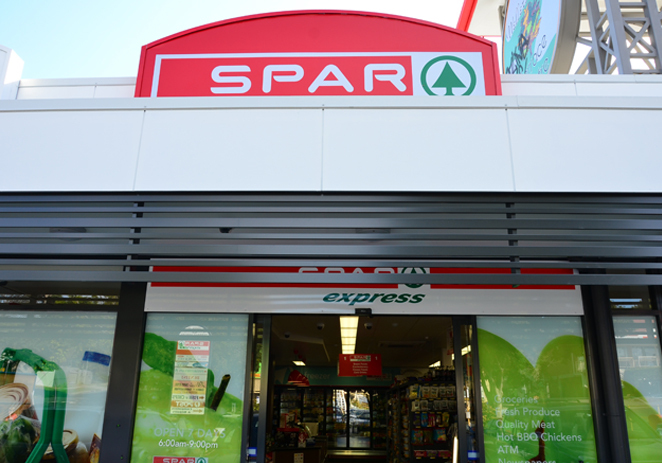 Working with the SPAR team, JBM Projects in collaboration with One Alliance Project Consulting assisted in the redesign of their standard store and joinery design. 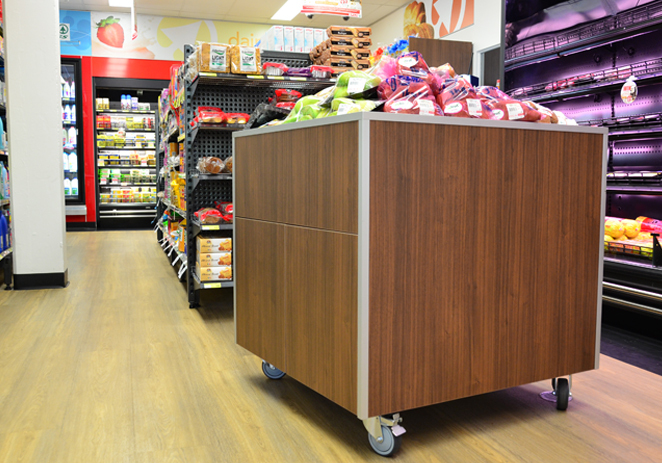 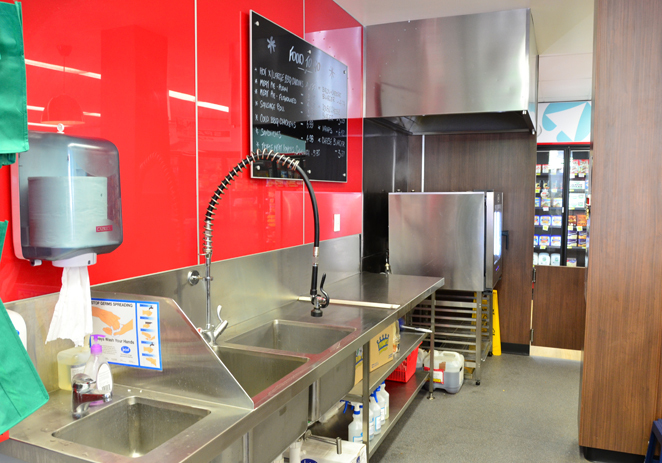 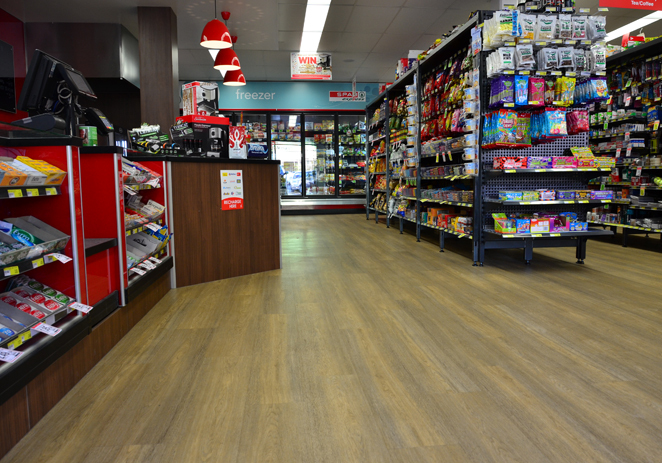 Wellers Hill was the first store to adopt the new design – and with great results! 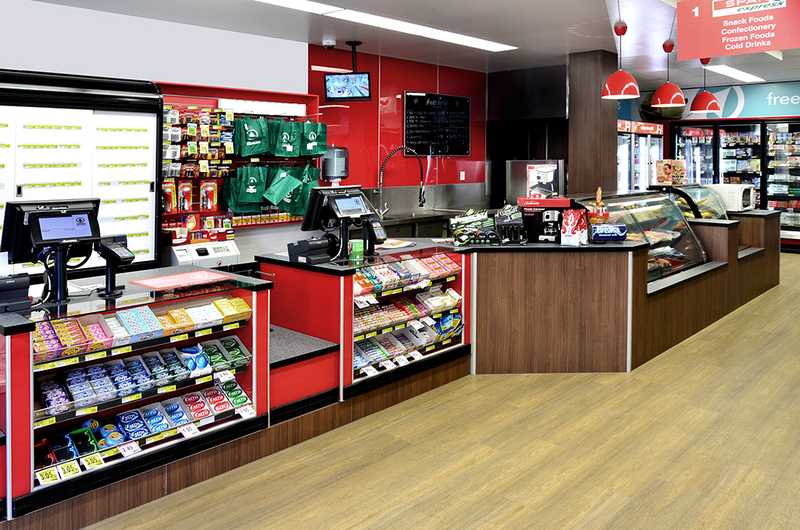 A challenging site, the JBM Projects team was able to complete the joinery manufacture, installation of equipment and general shopfitting within a tight time frame.